You are here: Home / Links / Cohesity – a secondary storage leader in the making? 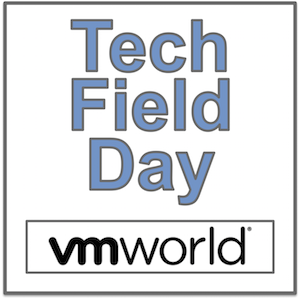 Max Mortillaro reviews what he saw from Cohesity at Tech Field Day this past November. He really seems to think their holistic focus on secondary storage could provide for major cost savings in an enterprise. Their dedupe abilities seem to really be able to reduce your secondary storage data footprint. With 80% of storage coming from disparate secondary sources, Cohesity seems designed to wrangle it all in one manageable interface.